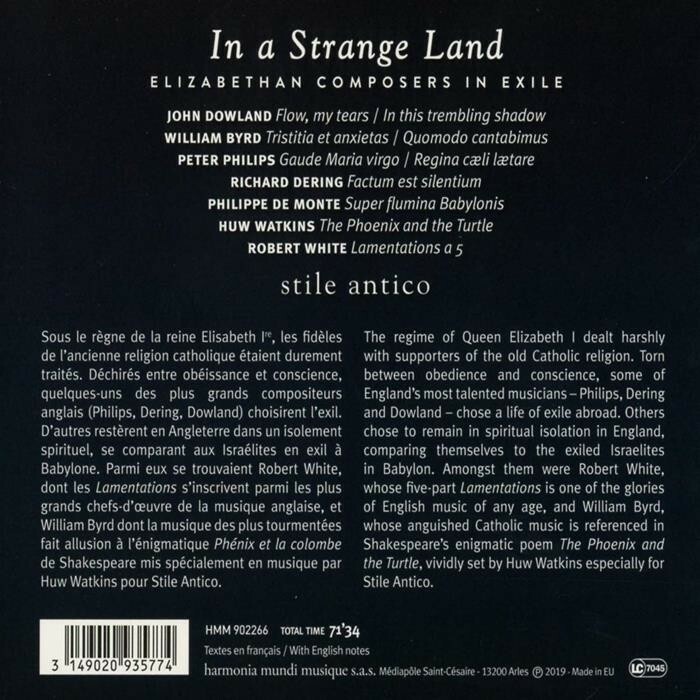 The regime of Queen Elizabeth I dealt harshly with supporters of the old Catholic religion. 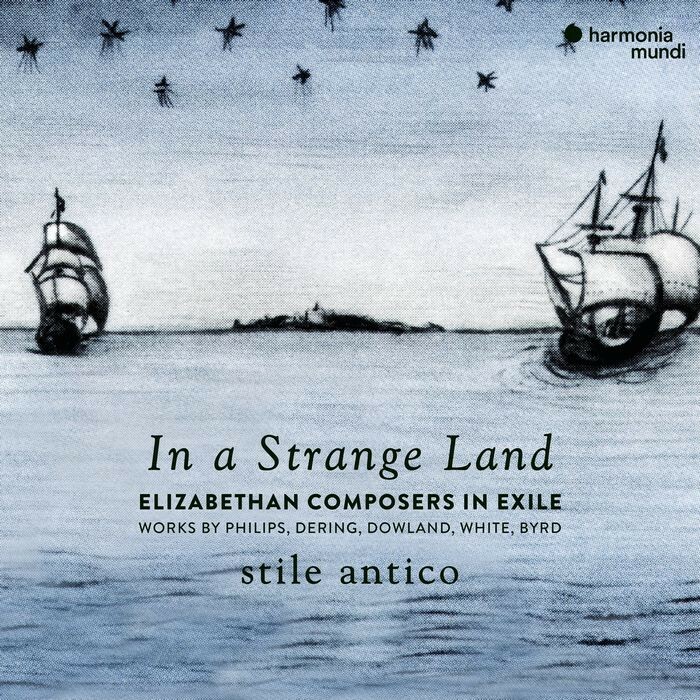 Torn between obedience and conscience, some of England's most talented musicians – Philips, Dering and Dowland – chose a life of exile abroad. Others chose to remain in spiritual isolation in England, comparing themselves to the exiled Israelites in Babylon. 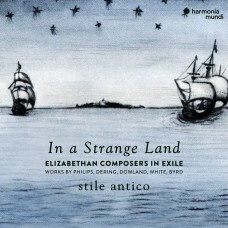 Amongst them were Robert White, whose five-part Lamentations are one of the glories of English music of any age, and William Byrd, whose anguished Catholic music is referenced in Shakespeare's enigmatic poem The Phoenix and the Turtle, vividly set by Huw Watkins especially for stile antico.